Welcome to our Stamp of the Month Blog Hop! 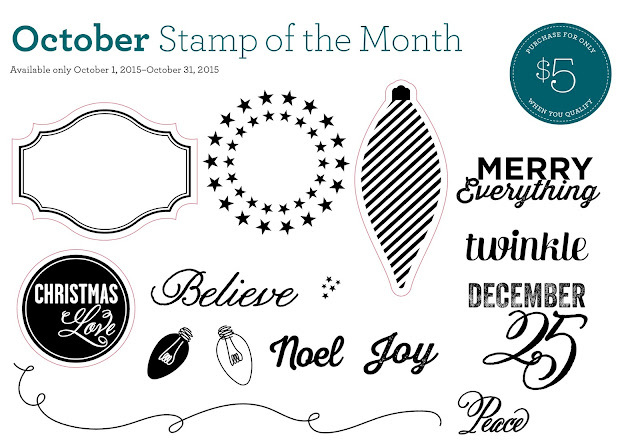 This month our featured stamp set is perfect for getting ready to the holidays. 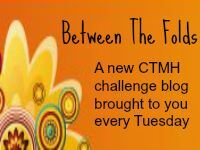 If you arrived here from Melinda's If You Bling It blog, you're on the right track. A complete list of hoppers can be found here. The set is called Twinkle and I absolutely love it!! This fun card features four of our brand-new colors: Pomegranate, Saffron, Poppy and Sapphire, along with two of my long-time favorites: New England Ivy and Whisper. I'm so happy with how this turned out! 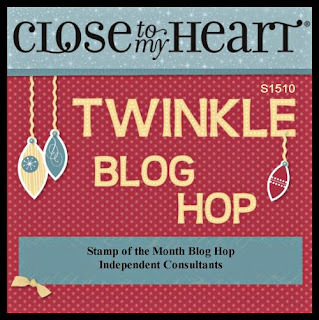 Now, hop on over to Catherine's Cat Scrapbooking blog to see what she's created for you. I love your random stamping! 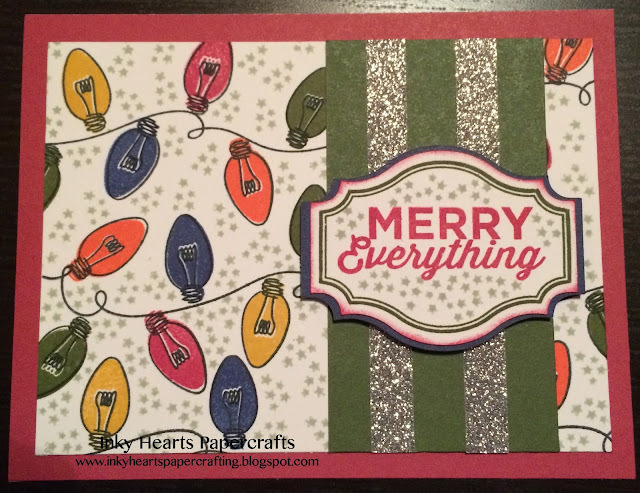 Great card-- love the colors of the lights! Great stamping! Love your strings of lights with the stars around. Such a great card! I love the random stamped lights! 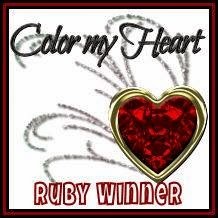 Such a fun and colorful card - love it! Great card. I love the lights.